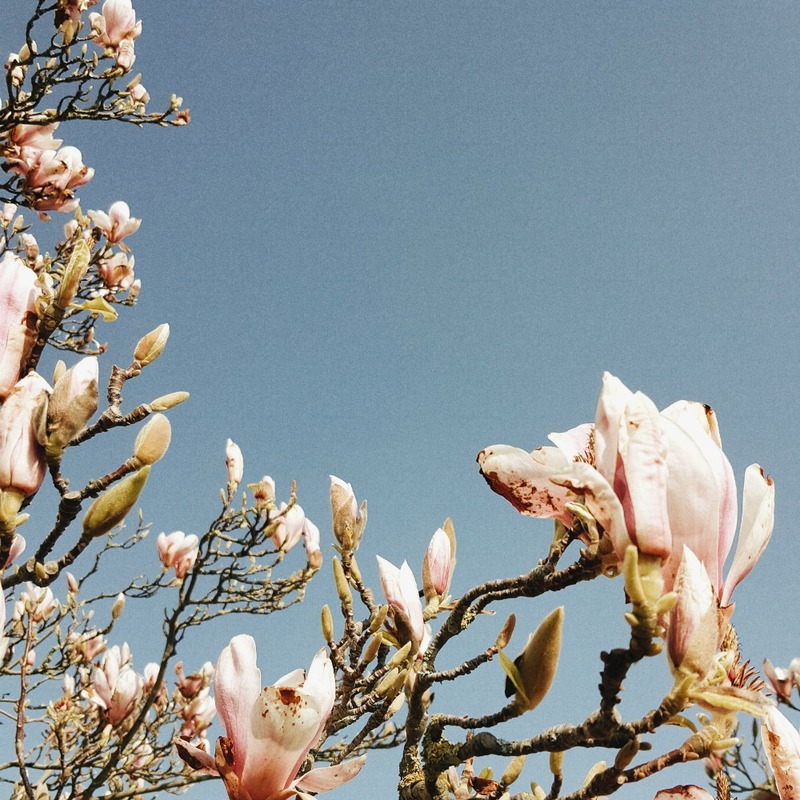 We had a glorious Spring weekend here in Bristol. The sun shone and blue cloudless skies! 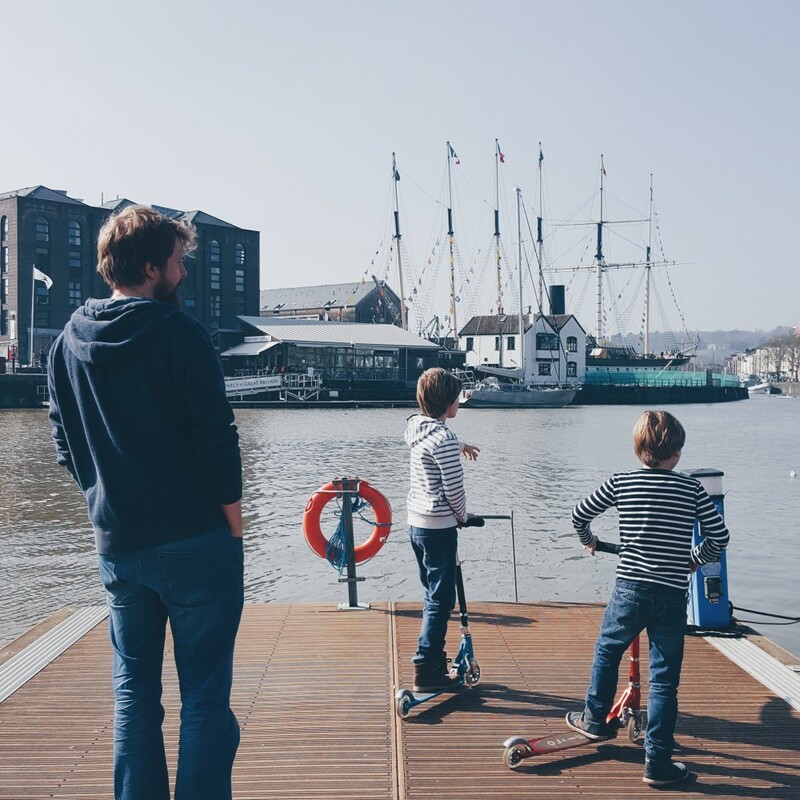 Dan and I have been working non stop on our garden renovation for weeks, so this Sunday we decided to down tools for a little while and take the boys for a scoot around Bristol harbour side. 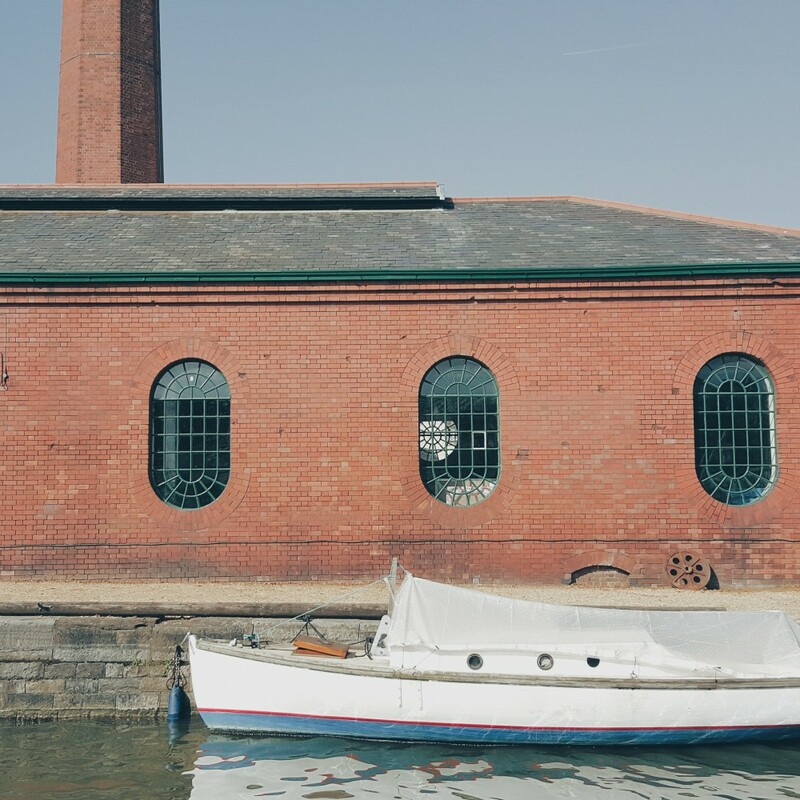 If you have visited Bristol, you will know about the harbour. Beautiful with it’s mix of architecture, modern flats to Victorian red bricked buildings. Bobbing yachts and house boats line the harbour walls, and cool cafe’s and bars share the board walk space. 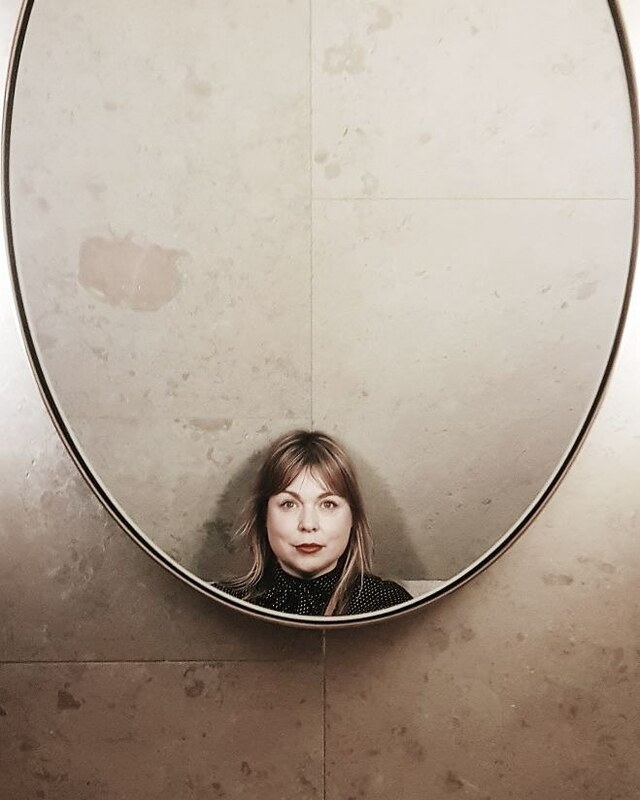 Newly opened ( well earlier this year) is Spoke & Stringer, a bar / cafe and shop all in one. 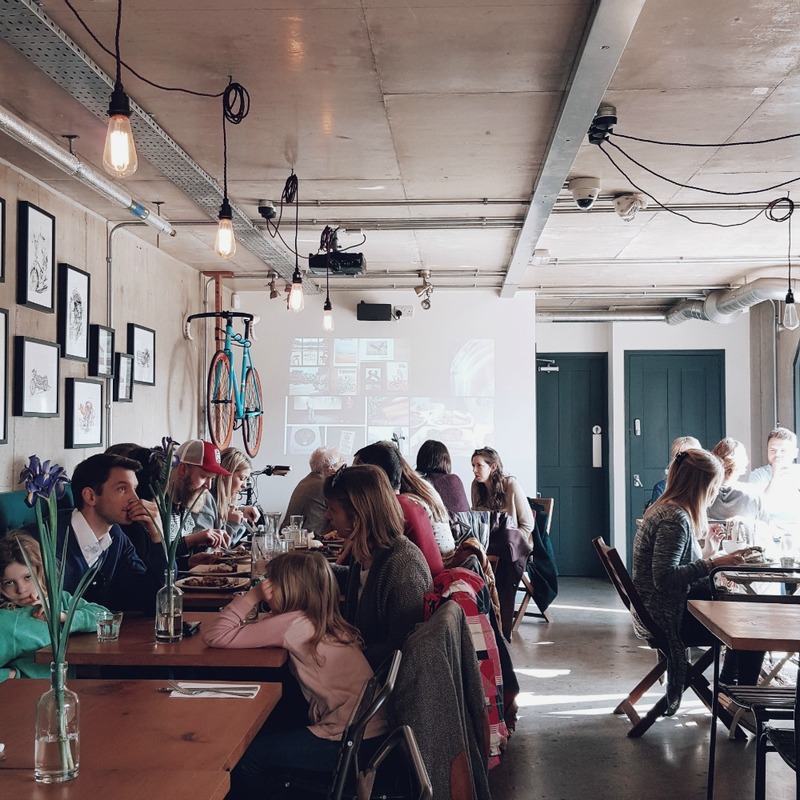 Selling cycling and surfing gear – and great food. 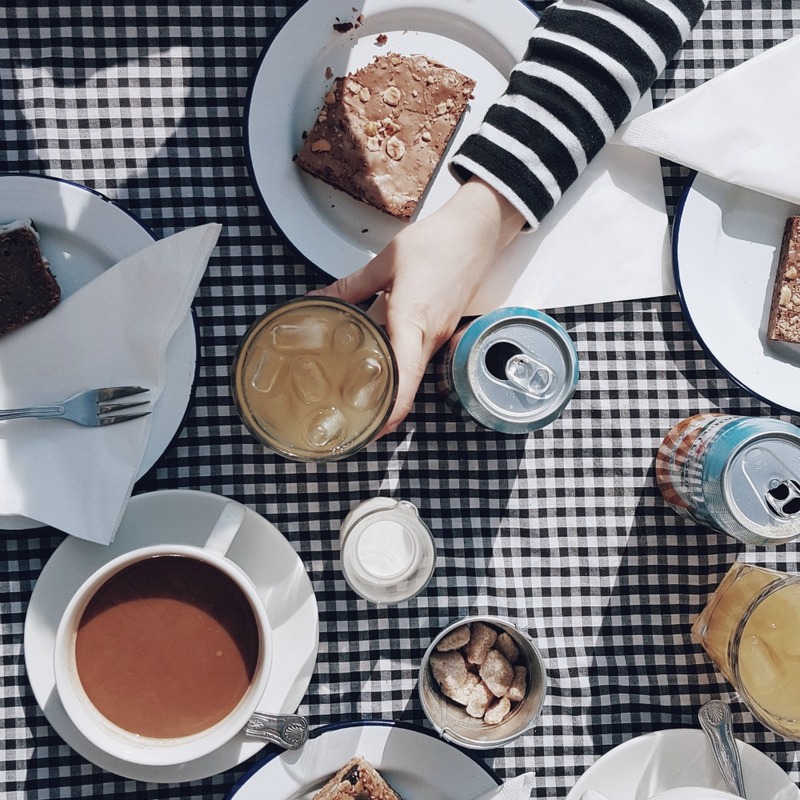 They occupy the new(ish) renovated space on the harbourside (Lime Kiln Walk) – an absolute sun trap, with a wide terraced seating area over looking a permanent marina which has house boats. Sitting outside we soaked up the rays, it felt like we were on holiday! The loop around the harbour is about a 4 mile walk, which when stopping to talk to the swans, sitting to have a coffee and a slice of cake, takes us about 2 hours. But on days like these, we don’t care how long it takes – enjoying our beautiful City is all that matters. 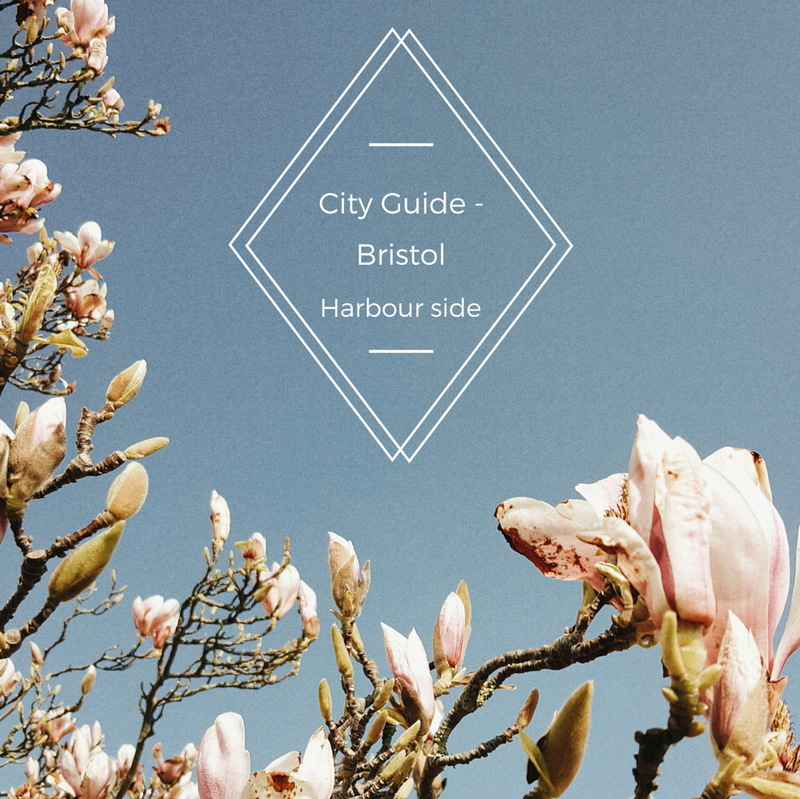 City Guide – Bristol. For more of my City Guides please look here.